The Ayumi Naturals hair and skin range needed reinvigorating. 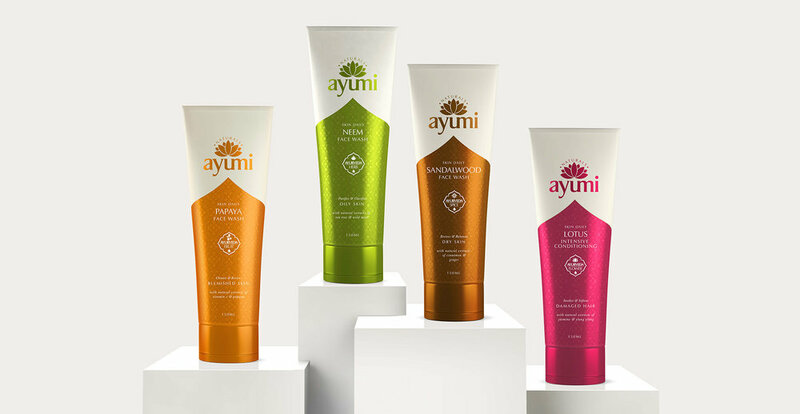 A younger, fresher more vibrant look would not only attract a new generation of beauty aficionados, but also win back old customers who’d been seduced by bigger brands now using the natural ingredients found in the Ayumi range. We chose bright, metallic colours for each of the products. This gave the packaging an irresistible lustre and shine. Then bespoke patterns echoing India’s most majestic flower, the Lotus, were created for each of the key ingredients within the range – from sandalwood to papaya. 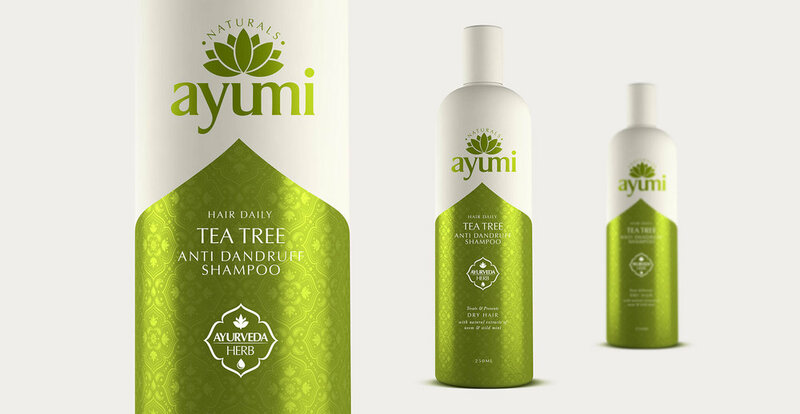 "The Ayumi Naturals hair and skin range brand is looking younger, healthier and more vibrant than ever."